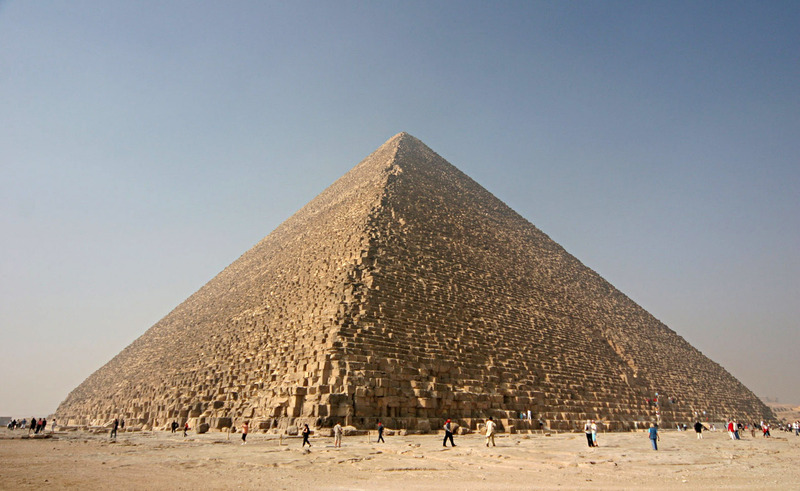 In order to protect the tomb of the pharaoh from the invasion the robbers, the ancient Egyptians created a system of blocks and grooves in the Great Pyramid of Giza. More recently, an Egyptologists named Mark Lehner tries to reconstruct the machine in question with the help of computer animation. As quoted from Live Science on Thursday, July 14, 2016, Lehner who is also Chairman Ancient Egypt Research Associates (AERA), a team of researchers who have been working for 30 years on the Giza excavation process. Many experts argue that the King's chamber contains the remains of Pharaoh Khufu who ruled in between 2551 to 2528 BC. He allegedly ordered the establishment of the Great Pyramid of Giza which became the highest pyramid in Egypt. The authors of the past even call it a "wonder of the world". 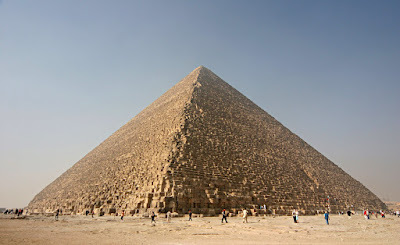 In addition to the presence of the King's chamber, the Great Pyramid of Giza also has two other large room which is now referred to as the Queen's chamber and Subsurface chamber. The purpose of these two chambers remain a mystery until now. 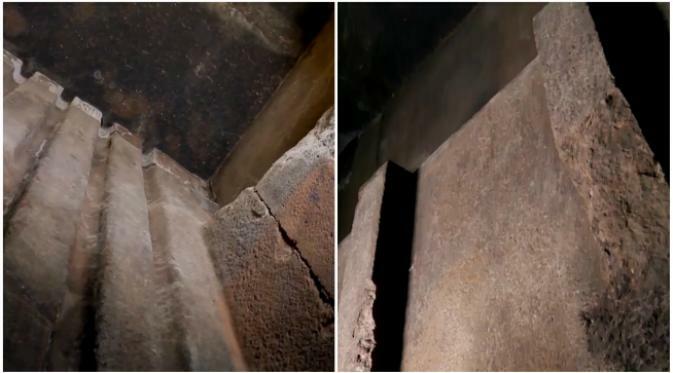 To protect the pharaohs chamber, the ancient Egyptians build a series of grooves and blocks of stone that are hidden inside the walls of the pyramid. The existence of grooves and blocks had already been known at least since the 19th century, but only now sought the help of the computer animation to illustrate the preparation and the way it works. In the animation seen how the stone blocks were dropped into the grooves near King's chamber after the completion of the funeral of the pharaoh. According to Lehner, the system is very sophisticated in his time. The system was clogging the entrance to the King's chamber using the giant stone blocks that make it difficult breakthrough by the tomb looters. However, it seems that the machine fails to protect the tomb of Khufu. Now, all that remains in the tomb is simply a red granite coffin. The room was probably already looted between the end of the reign of Khufu and the collapse of the Old Kingdom (around 2134 BC)," as wrote by Lehner in his book, "The Complete Pyramids", published by Thames and Hudson (1997). Some Egyptian experts argued that Khufu may have been suckered the looters in other ways. In addition to the security system, the pyramid also had four small tunnel. Two tunnels coming from King's chamber and two more came from the Queen's chamber. Browsing using a robot revealed the possibility of three doors with the copper handles. Zahi Hawass, an Ancient Egypt expert and also the former minister of Egyptian archeology, told Live Science in 2013 about allegations that the tunnels eventually leading real Khufu's burial chamber. "I am very confident that the chamber of Cheops (another name for Khufu) have not been found, and the third room was just deceiver for the looters and Khufu's treasure is still hidden in the Great Pyramid," said Hawass.